Honda India is on to fresh start in the country. 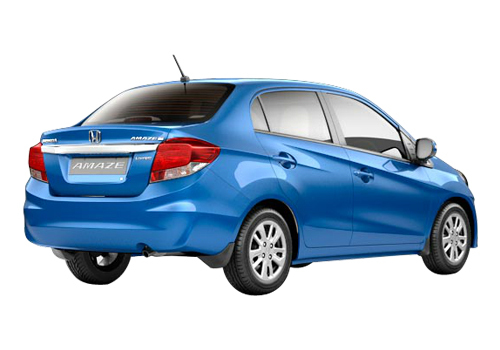 The car that will give it a new lease of life is Honda Amaze and the car maker too is really enthusiastic about its launch in India. 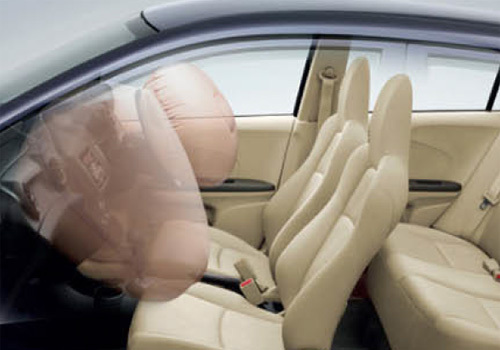 Scheduled to be launched on April 11 next month, Honda has already initiated its publicity. It has come up with a new website and already TV commercials have started appearing apart from print media ads and other publicity stunts. In addition to this, reports mention that the Honda officials and executives are visiting homes of Honda Brio owners and are asking them what they look for in a sedan based on Brio. 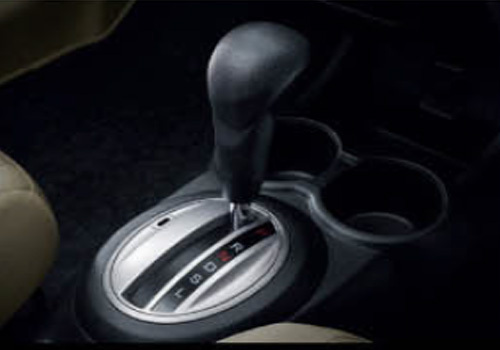 Furthermore, the car maker is also ready with extended warranty, maintenance and exchange offers on Amaze. 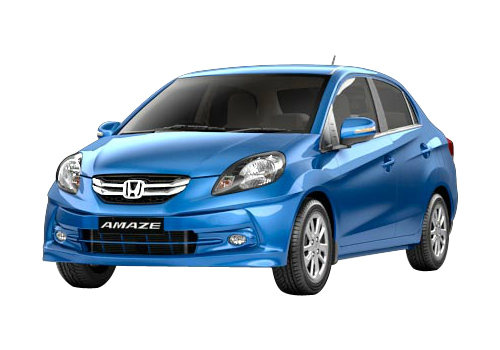 Expected to be priced around Rs 5.5 lakh for the entry level petrol version the Honda Amaze Diesel price is rumored to be around Rs 6.5 lakh. Being a compact sedan, the car will be competing with the segment leader Maruti Swift Dzire and Tata Indigo eCS. 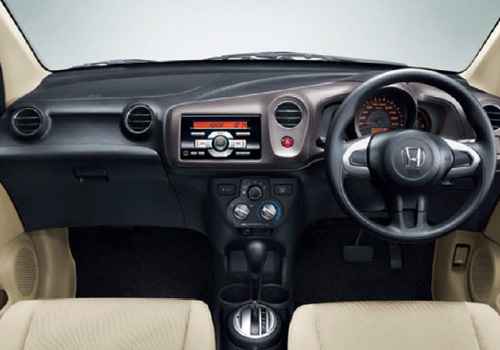 It is believed that the car will have to do little effort in establishing itself in the Indian car market as Honda cars are already popular and people consider these cars to have performance and maintenance free long life more than the Maruti cars. Thus the publicity needs to be done only to the extent that the first Honda diesel car has arrived in India and rest of the thing will be mouth publicity and sales will be flowing in automatically. However, what the experts fear is that the presently it is not the right time to enter the Indian car bazaar that has almost lost life due to several factors. But others opine that the Amaze could change the face of Indian car market and it could be one of the cars that do well despite of the slowdown in the economy or the segment. In addition to this, the car will be the first diesel car by Honda and so people will be looking for the same quality with frugality as well. The earth dreams based highly performing and mileage driven iDTEC engine under the hood of the diesel Amaze will be the most popular variant.